WE love our custard tarts, but this cheesy version puts a new spin on things. 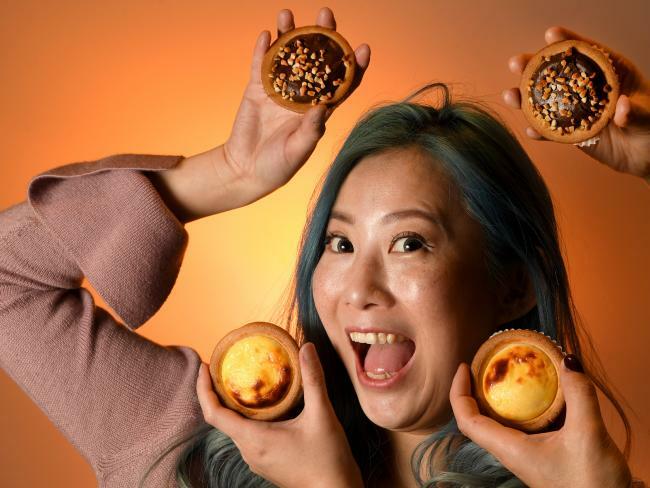 Queues at a dedicated new Japanese-style cheesy tart store in Rundle Mall this week could be likened to the Krispy Kreme craze that hit Adelaide three years ago. At Hokkaido Baked Cheese Tarts, cheese is lending a creamy backdrop to two sweet shortcrust pastries, one blended with chocolate. The result is sweet, and not weird at all, was the consensus in the store.